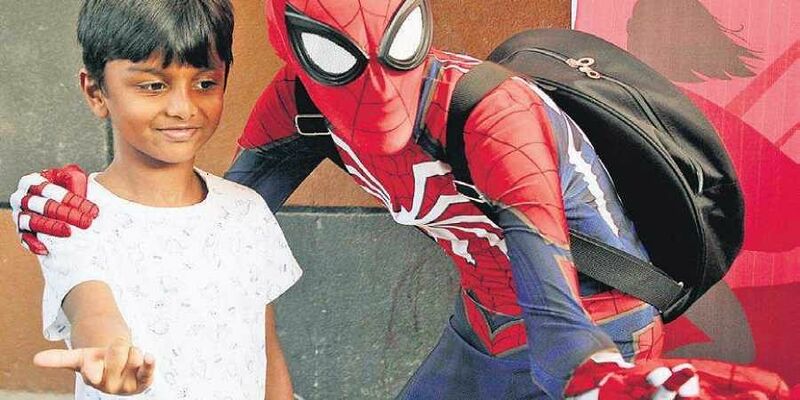 Hyderabad: ‘Wakanda’ con? The ‘marvel’lous kind! Geeks and comic aficionados can’t stay home and binge watch their favourite movies/series this weekend. HYDERABAD: Geeks and comic aficionados can’t stay home and binge watch their favourite movies/series this weekend. Why? Because the comic knights have risen again for the sixth time in the city! 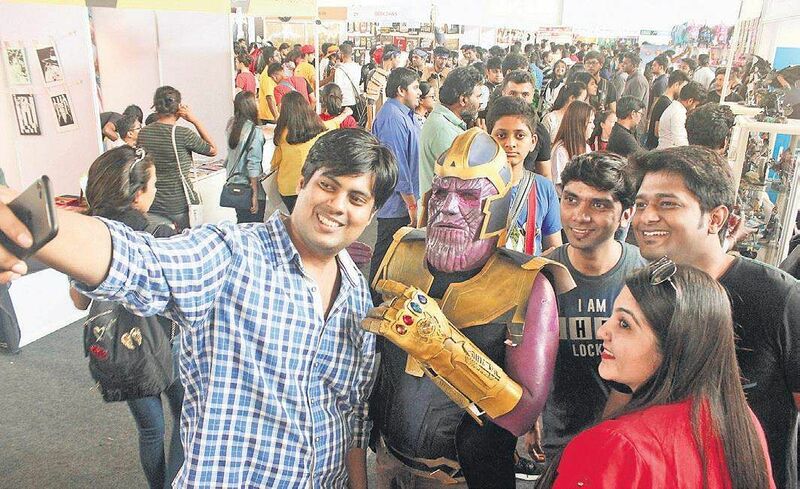 Comic-Con, one of the biggest pop culture events in Hyderabad saw hundreds of pop nerds line up to meet their favourite superheroes, cosplayers dress up as popular characters, and geeks enjoying some ‘comic conversation’ with fellow geeks. Day one of the event witnessed a perfect blend of comics, cosplays, movies, games and television. The convention turned into a bazaar for fans; they could buy their DC/Marvel comics, and GoT merchandise, among other goodies. In its sixth edition, the Comic-Con has it all lined up for both the young and young-at-heart. Jatin Varma, founder of the event says it’s the enthusiasm of fans and cosplayers that make Hyderabad the city from where Comic-Con kick-starts every year. “Hyderabad never fails to surprise us. We are hoping for an even bigger and fan-filled Sunday,” he said. Leaving aside the selfie sessions with popular heroes, or even zombies, the talk session by Arthur Suydam, the Walking Dead, Marvel Zombies, Deadpool and Black Panther fame was a big hit among fans. There was also an interactive session with American Cartoonist Tyler Boss, the artist behind the iconic Archie and Teenage Mutant Ninja Turtles. Meenakshi Murali, a class 10 student on her maiden visit to the Con said, “It’s exciting to be able to see your favourite characters. And what makes it more happening is that it’s a good place to hangout with friends,” she said, adding that it was the stand-up act by Sahil Shah that brought her to the Con this year.